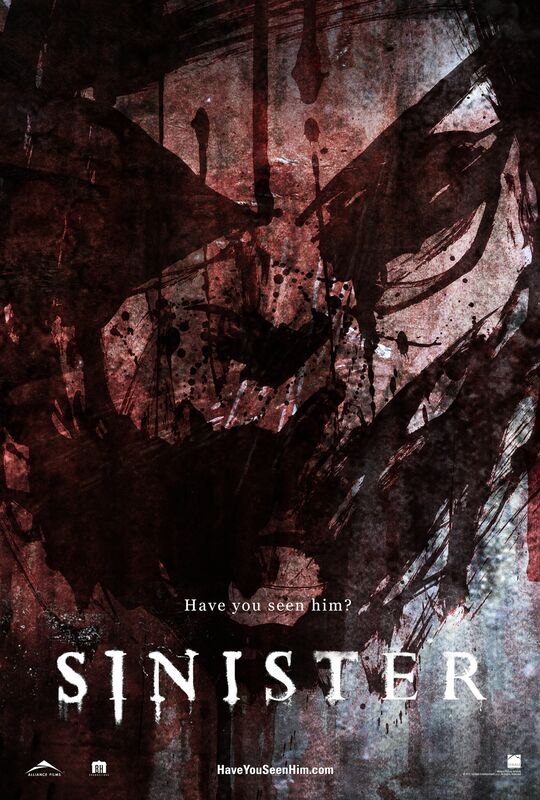 Sinister, the horror thriller from director Scott Derrickson and starring Ethan Hawke and Juliet Rylance moves back a week from October 5th to October 12th, 2012. 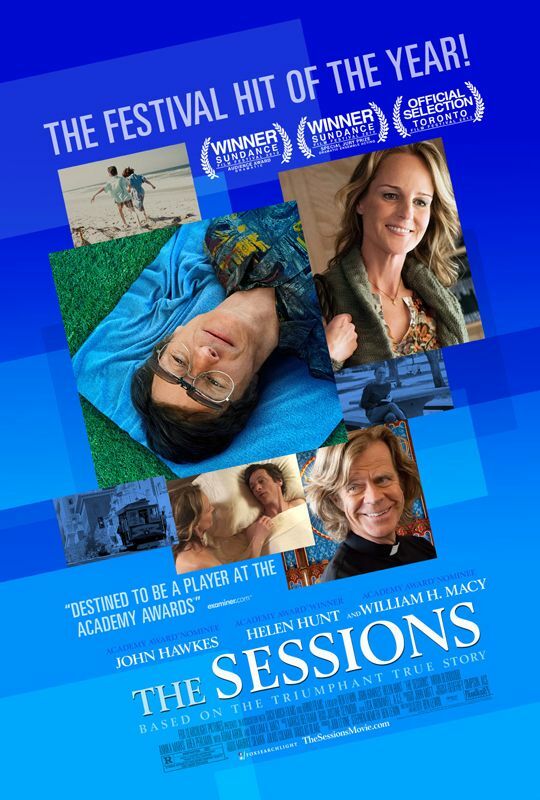 The Sessions, from director Ben Lewin and starring John Hawkes, Helen Hunt and William H. Macy moves up from October 26th to October 19th, 2012. 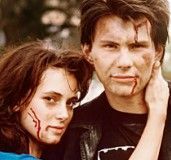 The Starbuck remake by Ken Scott (the writer/director of the original 2011 film) has been bumped from September 28th of this year to March 29th, 2013. Starbuck stars Vince Vaughn, Chris Pratt and Cobie Smulders. 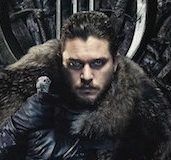 Hit the jump for synopses and posters. Based on the poignantly optimistic autobiographical writings of California-based journalist and poet Mark O’Brien, THE SESSIONS tells the story of a man confined to an iron lung who is determined–at age 38–to lose his virginity. 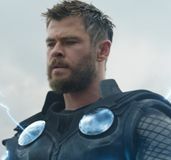 With the help of his therapists and the guidance of his priest, he sets out to make his dream a reality. At 42, David lives the life of an irresponsible adolescent. He coasts through life with minimal effort and maintains a complicated relationship with Valerie, a young policewoman. Just as she tells him she’s pregnant, David’s past resurfaces. Twenty years earlier, he began providing sperm to a fertility clinic in exchange for money. 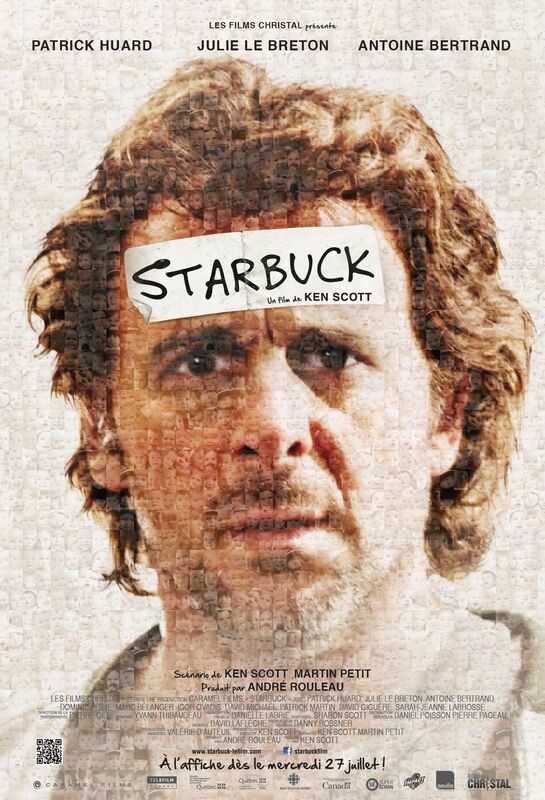 He discovers he’s the father of 533 children, 142 of whom have filed a class action lawsuit to determine the identity of their biological father, known only by the pseudonym Starbuck.